movies | Eat. Play. Log. Before you start humming the opening notes to “Careless Whisper”, let me be clear that’s not the mood I’m talking about. 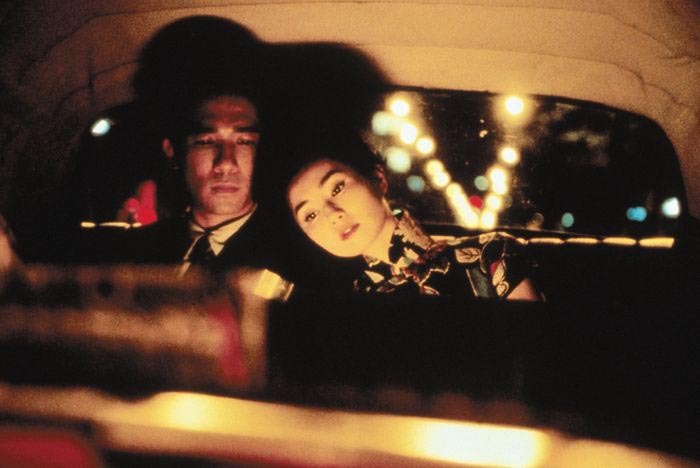 I’ve recently taken to watching films by Hong Kong director Wong Kar-wai and I have to say, I’m kicking myself in the head right now, wondering what took me so long to finally begin exploring his collection. I haven’t seen them all yet, but what I’ve seen so far, I’m extremely pleased by, and at the top of the list would be “In the Mood For Love” a story of unrequited love in 1960s Hong Kong.